Win 3 Nights in the British Virgin Islands! 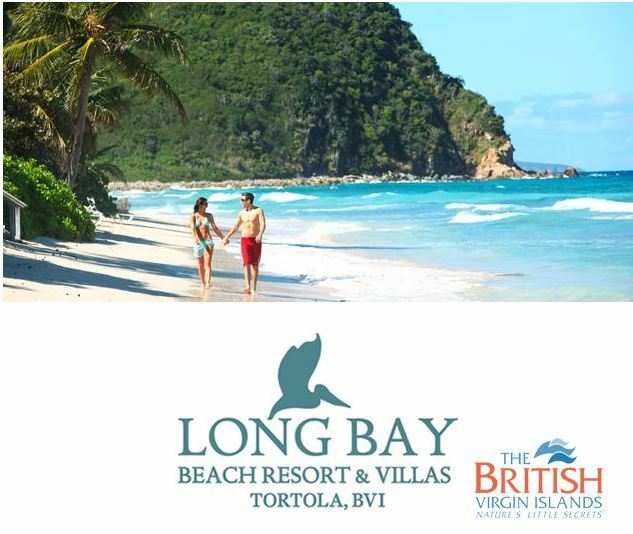 Win 4 days/3 nights at Long Bay Beach Resort in Tortola, BVI! NOTE: The Sweepstakes is open only to individuals, eighteen (18) years or older at time of entry, who are legal residents of the United States.